After nearly 40 years as a high-profile actor, Tom Selleck has figured out how to stay sane in Hollywood. 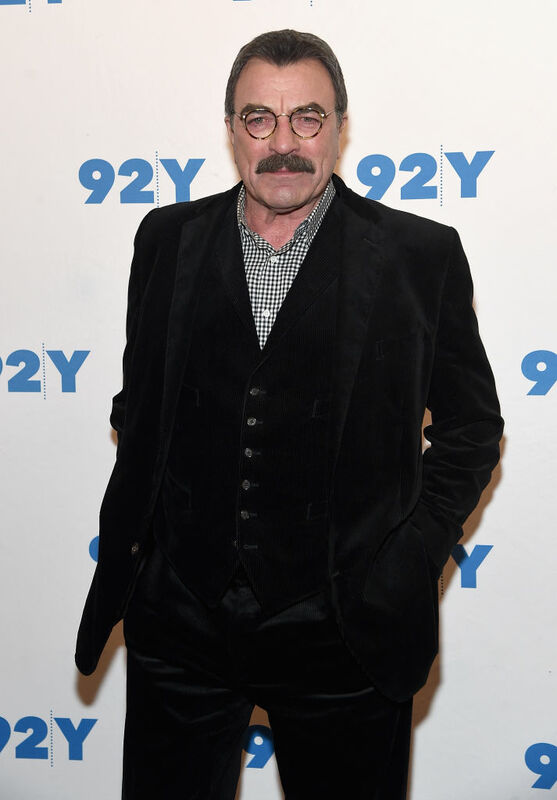 Selleck first made his way to stardom in the hit television series “Magnum, P.I.” in the 1980s, but just as fast as he found his fame he faded from the spotlight. Shortly after Selleck’s eight seasons on the hit show, he moved to a ranch an hour outside of Hollywood to get back to the basics. “This ranch is a great counterpoint to the acting business,” the 72-year-old actor told Closer Weekly in an interview published Friday. Although he retreated to his ranch to hide from Hollywood after his eight-year stint on the hit ’80s show, he’s learned how to find balance later in his career. 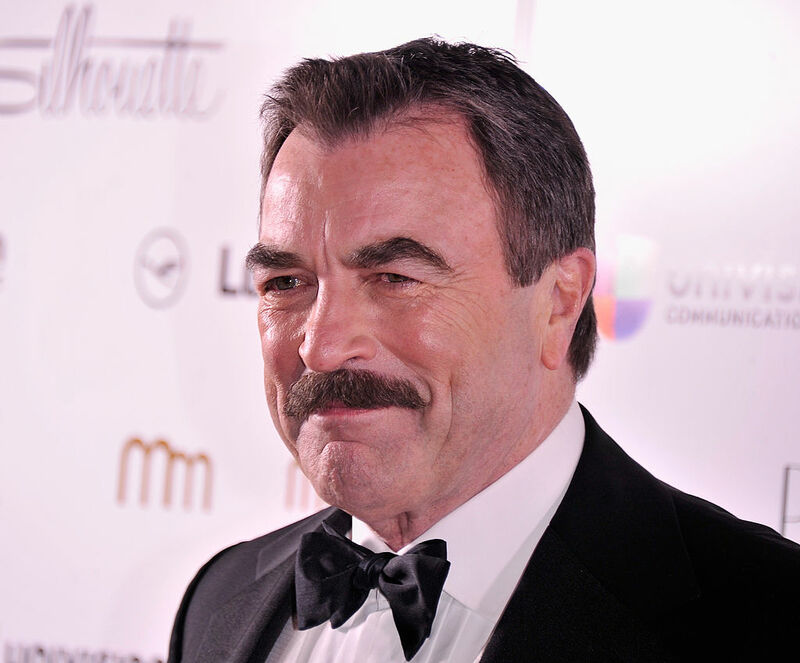 Selleck currently stars on “Blue Bloods,” which is based on a family of cops in New York City. The CBS show is currently eight seasons in, but Selleck says it’s not nearly as demanding as the work he used to do and he still has time to do what he loves.